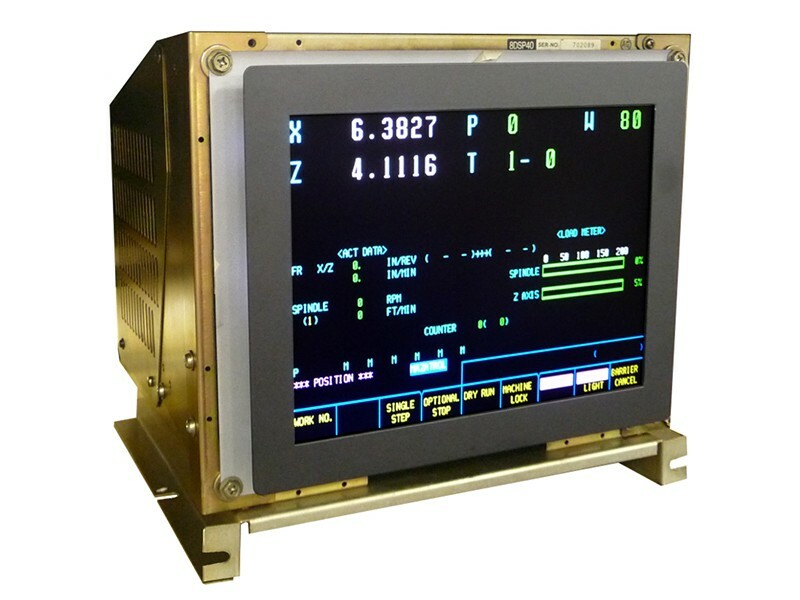 Model QES1512-205 12.1 In LCD replaces Mazak D0506-22, 14 In Color CRT Monitor Fitted for Mazak / Mazatrol / Mitsubishi on M Plus, M1, M2, M32, QT, T Plus, T2, T3, T32 Mazatrol Control Systems. Mazak D0506-22 14" Color CRT Monitors fitted for Mazak / Mazatrol / Mitsubishi on M Plus, M1, M2, M32, QT, T Plus, T2, T3, T32 Mazatrol Control Systems. 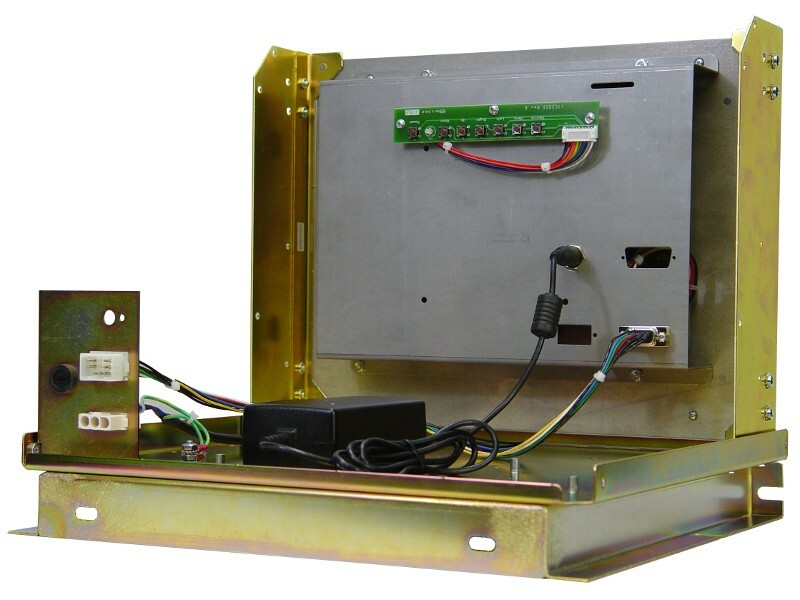 QES1512-205 is designed to drop right into the existing mounting brackets, in addition the LCD Display can replace your Mazatrol monitors, Meldas Monitors, Sharp CNC monitors, Yamazaki monitors and many others. Mazak D0506-22 Monitor Upgarde - Rear View. Open-Frame Chassis drops directly into a Mazak / Mazatrol / Mitsubishi on M Plus, M1, M2, M32, QT, T Plus, T2, T3, T32 Mazatrol Control Systems.